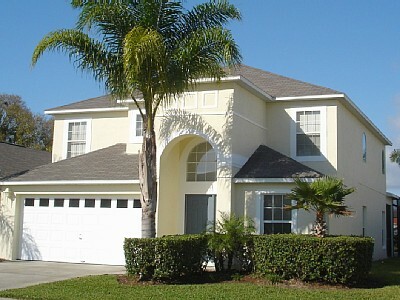 5 bedroom, 4 bathroom villa in the Lake Berkley Resort community. Owned by Sue and Dave Fox. Ref: 3533. Sue - still working part time as Leisure Centre Admin Manager and senior union rep. Lake Berkley Home Owners Association Secretary. Dave - early retired Information Security Consultant. Keen but slow parkrunner at Clermont Waterfront and Gunpowder Waltham Abbey. 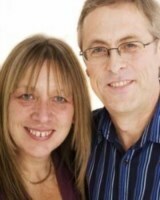 Deals with villa admin and guest service...covered by our children Mark, Neil, and Catherine when we are offline. We bought Brightwater Villa in September 2008. We looked at many homes. This one stood out due to the bright airy look and feel. 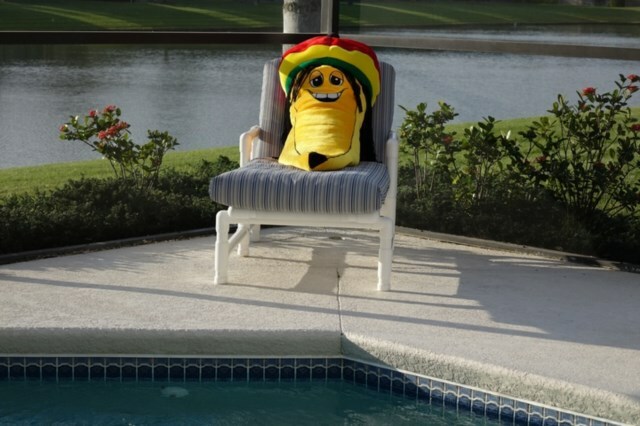 As you walk in the front door, your eyes are drawn straight to the pool deck and lake. 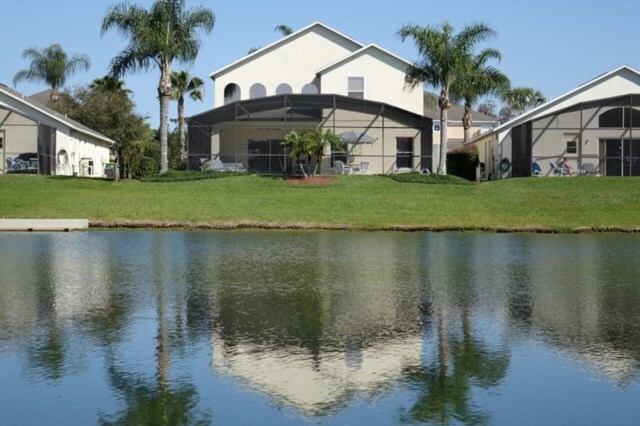 Lake Berkley is a beautiful peaceful resort kept immaculately by our valued team of landscapers. We want our guests to have a great holiday/vacation, and do our best to ensure this. We are always pleased to share the benefit of our Florida experience. Please ask If you want any tips on flights, park tickets and planning, car hire, driving, restaurants, supermarkets, pharmacies, shopping...anything Florida related. Our friendly and efficient local managers will be pleased to help with anything you may need during your stay. For privacy reasons, the marker on the map shows the Lake Berkley Resort community location and not actual villa location. 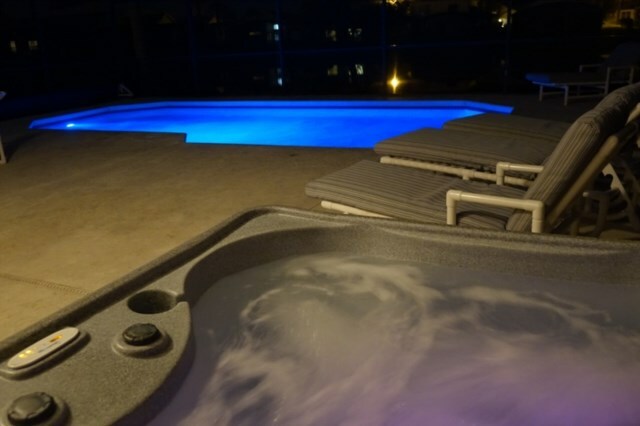 5 bedroom, 4 bathroom luxury villa with pool, hot tub, lakeside in gated community. Brightwater Villa. Situated in a beautiful position, backing on to the lake with plenty of wildlife to watch. 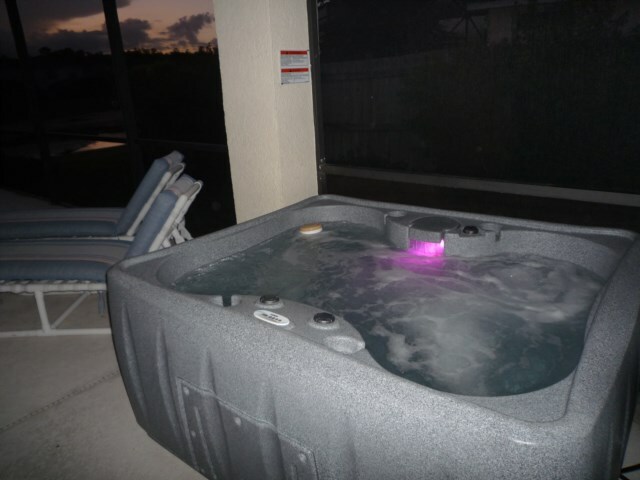 Screened heated private pool with lanai. One of the largest pool decks on the resort. 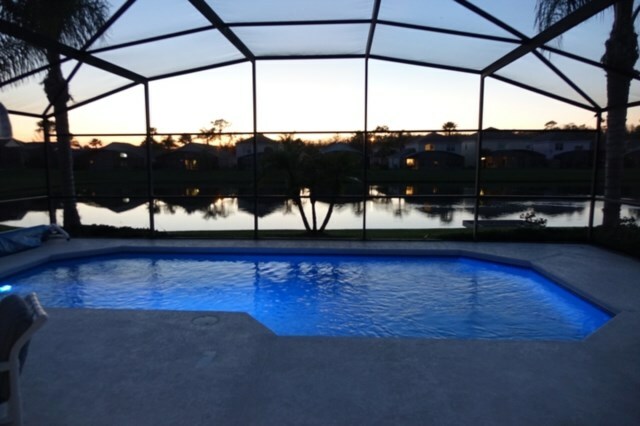 West facing pool with spectacular sunsets over the lake. Hot Tub. WiFi, free international phone calls and 300 TV channels including English football, 5 DVD players. Side fences - not overlooked. 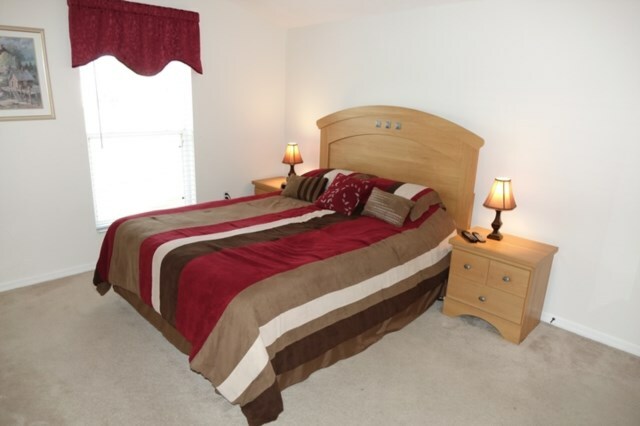 5 bedrooms including 2 master suites. Ground floor master bedroom has patio doors to pool/lanai. Full air conditioning. 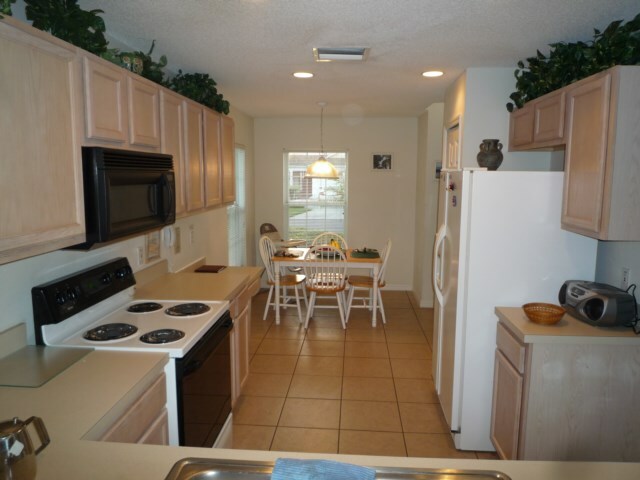 Fully equipped kitchen with dishwasher, microwave, ice dispenser, coffee maker, kettle, teapot. Washing machine, tumble drier. Comfortably furnished with 55 inch 4kTV, TV in every bedroom. Upstairs den with 40 inch HDTV, iPod / iPhone dock, double sofabed. 3 hair dryers. 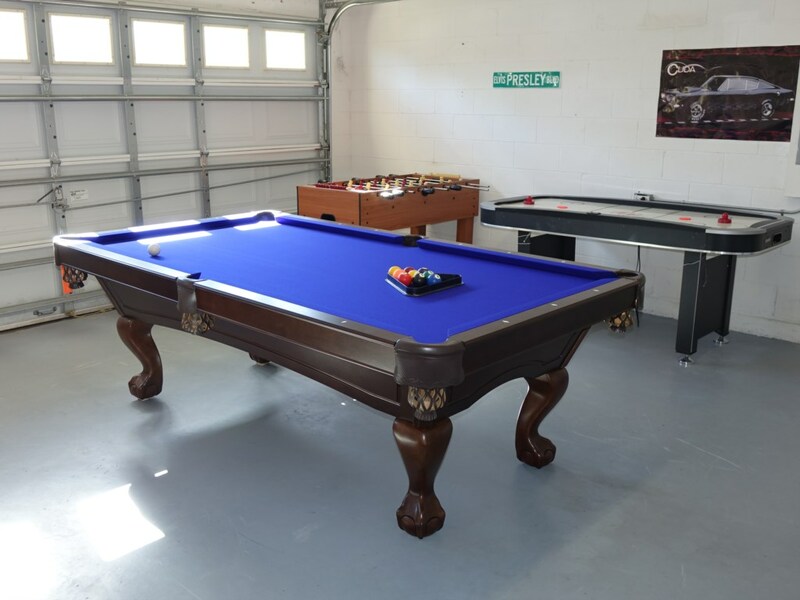 Games room in the garage area with pool table *** September 2016 update - our new 8' Brunswick slate bed table! ***, air hockey, and foosball (table football). We are baby and toddler friendly - 2 travel cots (cribs), bed side guard, high chair, safety gate, stroller/buggy, Avent bottle steriliser. Spacious open plan living room. 55" 4kTV with 300 channels including English football, DVD player. Patio doors to pool area. Tinted west facing windows. Fully equipped kitchen. Dining area. Breakfast nook. Wireless internet. Telephone. 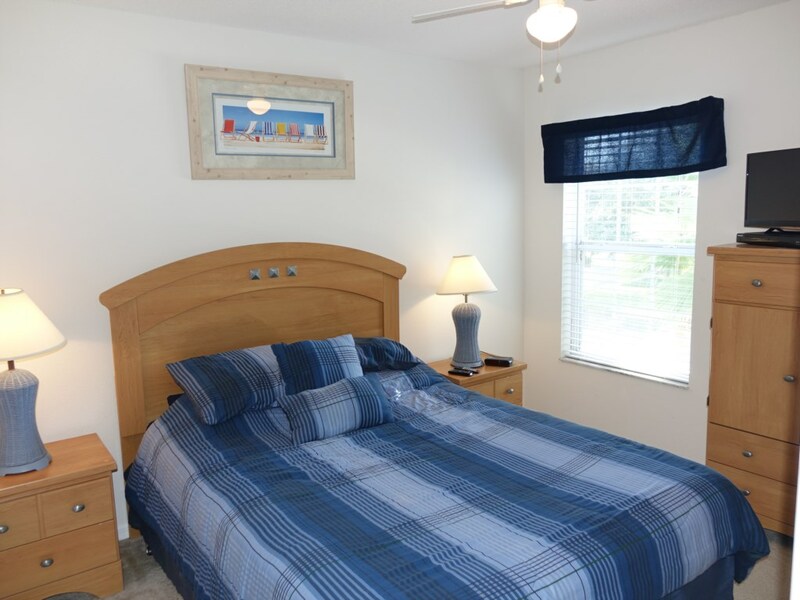 Master suite with king size bed and patio doors to pool area. Tinted windows. HDTV with 50 channels, DVD. 2 walk in wardrobes. Ensuite with bath, separate shower, separate toilet. Games room in the garage. Washing machine and tumble dryer. Iron with board. Spacious pool area with covered lanai. One of the largest pool decks on the resort. West facing pool with spectacular sunsets over the lake. Hot Tub. Fencing both sides - not overlooked. Split staircase. Rear stairs to "The West Wing" Master suite 2. Queen size bed. Pool / lake view. Tinted windows. HDTV with 50 channels. Ensuite bath / shower, toilet. Open plan den with double sofabed. 40" HDTV with 50 channels. iPod / iPhone dock. Queen bedroom. TV with 50 channels. 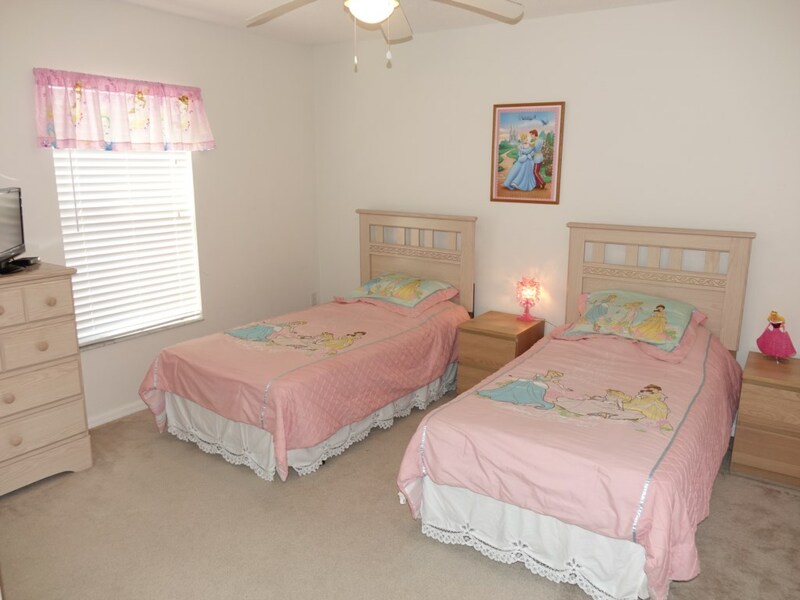 Disney Princess themed twin bedroom. HDTV with 50 channels. Tinted window. 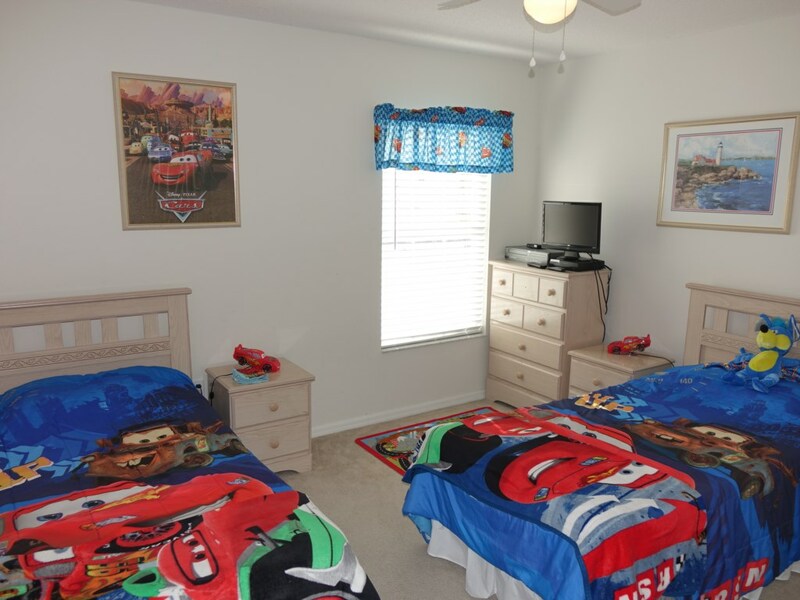 Cars themed twin bedroom. HDTV with 50 channels, DVD player. Bathroom with bath / shower, toilet. 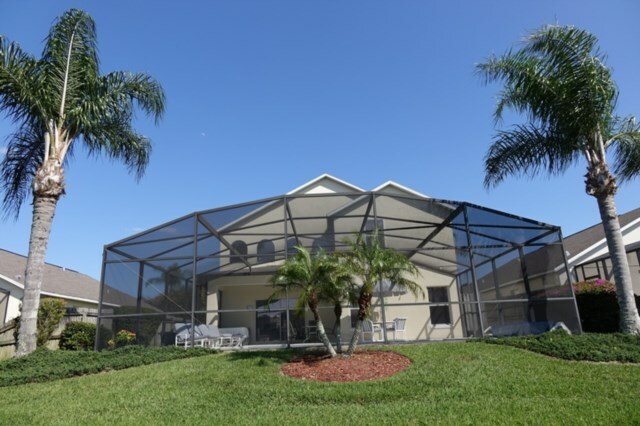 Lake Berkley is a private gated, 24 hour guarded community with a spring fed lake, sandy beach, fishing, tennis, volleyball, basketball, childrens playground, barbecue area, cycle/jogging track, nature trail around the lake. 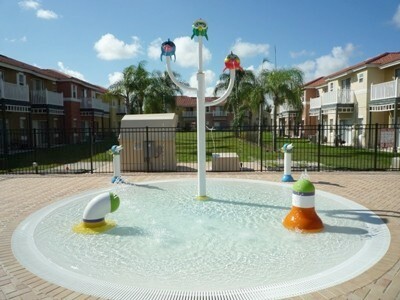 Clubhouse with large heated community pool, childrens splash pool, spa, fitness centre. Lake Berkley provides everything you need to enjoy a Disney-based holiday. 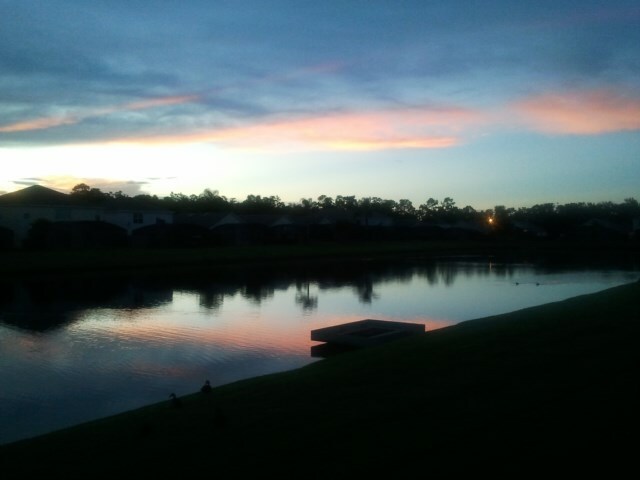 Its close enough to all the action, but also far enough away to enjoy some peace and tranquility. Located within 1 mile of the famous Highway 192 near Medieval Times, you are never far from restaurants, shopping, golf, mini-golf. There is a 24-hour Super Wal-Mart within walking distance with pharmacy and instore McDonalds. 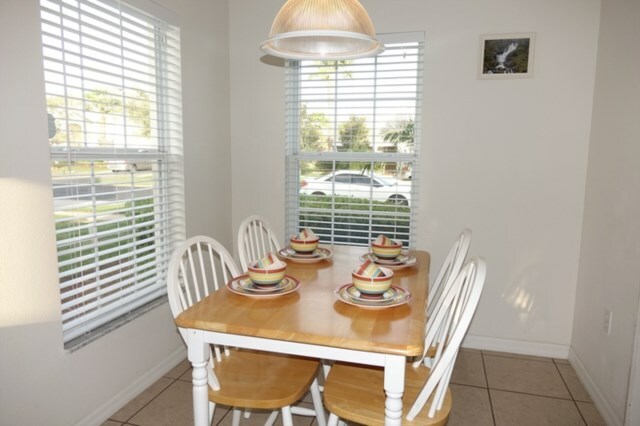 Conveniently situated for Disney World, Universal Studios, Sea World, water parks. US Dollars by card to PayPal, or TransferWise, or check. 11 May 2019 to 01 Jun 2019 - use the form below to enquire about these dates. Your enquiry will be sent to villa ref 3533 only. This page has been viewed 16978 times since 22 Oct 2013.